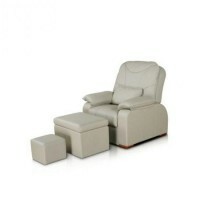 Massage table SM-5 OVAL, buy in Europe. 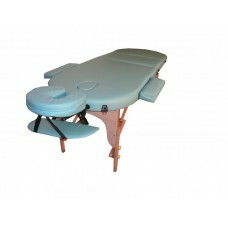 Massage table SM-5 is an excellent example of high quality and it is quite affordable equipment for massage table. Today, therefore, many leading experts in the field of massage select it. Its base is made of beech wood, covered with a layer of varnish, which guarantees long-term use of this product. On the table legs double bolts are placed, that make it easy to adjust its height. 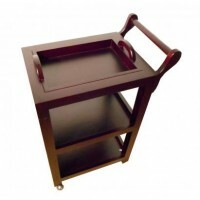 The equipment is designed for the transportation; table folds into a small suitcase.